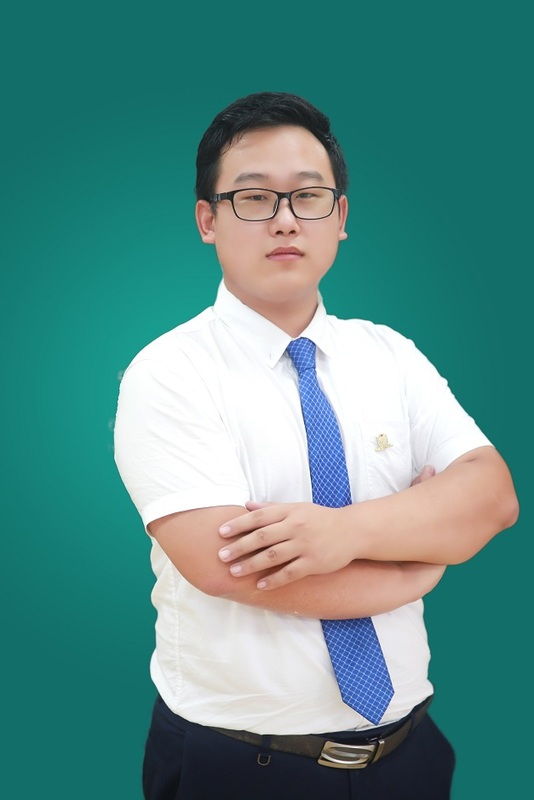 Wade Wang, principal of Maple Leaf International School-Huzhou, who graduated from Hebei Normal University, joined Maple Leaf International School-Shanghai in 2013. Wade had taught high school students as a history teacher there. And then Wade Wang had been appointed as the vice-principal and principal of Chinese Program in Maple Leaf International School-Shanghai. Wade Wang had also been awarded “School’s Annual Outstanding Teachers ”in 2014 , “The First Price of School’s Open Class” in 2015, “Excellent Teacher of The Year of Shanghai Jinshan District”, and he also won the excellent completion paper of the fourth training cadre class of Maple Leaf Educational Systems. Under the influence of Maple Leaf's educational philosophy, it advocates the education concept of warm-hearted education, humanistic management and evaluation, and the combination of parents and school to finally make the students and teachers the most beneficiary. 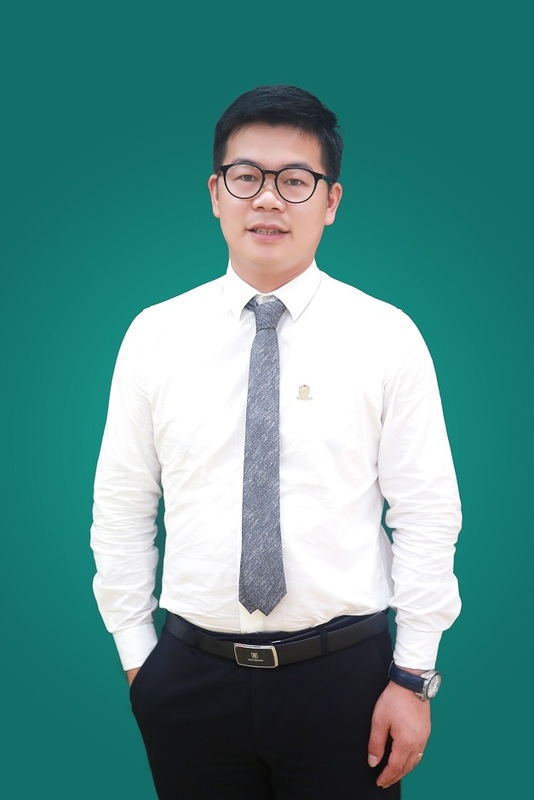 Sage Wang, the Deputy Director of Admission Department in Maple Leaf International School-Huzhou, graduated from Huazhong Agricultural University. He joined Maple Leaf International School in 2016 and had a correct and deep understanding of the marketing and advertising. Under the influence of the educational theory proposed by Maple Leaf, Sage carries forward the Maple Spirit of "Provide an excellent quality educational program that prepares its students well, regardless of race, color or country of origin". Choosing Maple Leaf is the first step on the road to success. 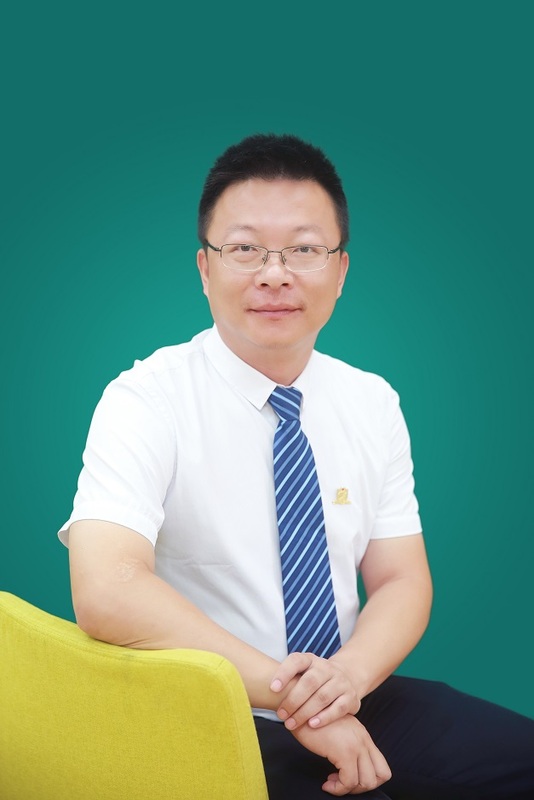 Johnson Li, graduated from Huanggang Normal College in 2001, major in Chinese literature, has 16 years teaching experience, and achieved outstanding educational results. He has been working in Maple Leaf Education- Tian Jin School and Wuhan School for 6 years since 2011 successively. He has been honored as Excellent Teacher and Top 100 Class Tutors of Wu Han during the 6 years in Maple Leaf Education. Rine He, majored in preschool education and got bachelor’s degree. For 19 years, she devoted herself to teaching children, finally she got senior titlein primary school education. Having unique opinions and ideas about kindergarten management, with professional teaching skills and management experience, she actively participated in teaching competition in province andmunicipalities. She was honored as national private education advanced worker, labor day model in Huzhou area, outstanding teacher in Zhejiang province, satisfying teacher to parents and students in Wuxing District, excellent moraleducation worker ect. 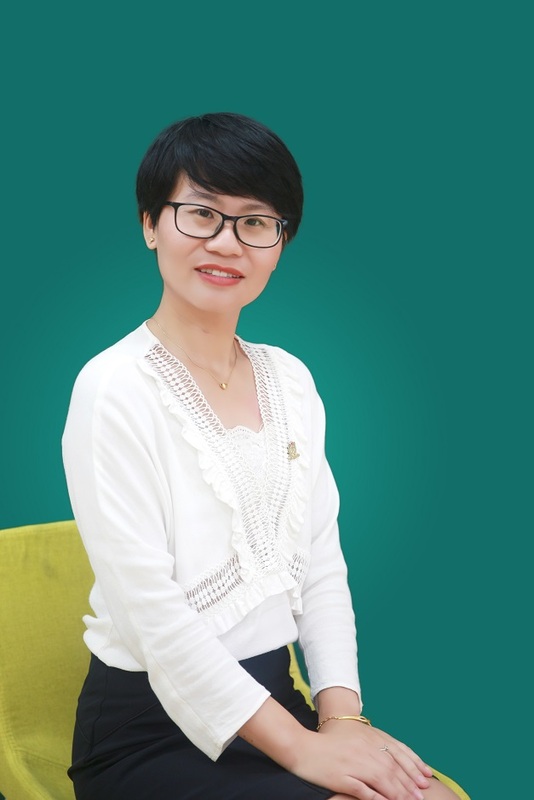 Now, she is appointed as the head of Huzhou Maple Leaf Kindergarten, with the lead of Maple Leaf family, she together with us will try our best to develop Maple Leaf Kindergarten education brand. Laura Ma, the Deputy Director of ESL in Maple Leaf International School-Huzhou, a member of CPC, granduated from Shanghai Normal University with master’s degree and her major is National Linguistic and Applied Linguistics. Laura had also passed TEM 8 and won the Outstanding graduates of Zhejiang Province. During school, she participated in publishing “A Guide to College English Test Band Four” and “A Guide to College English Test Band Six”, which both published by Shanghai Jiaotong University Press. Laura had worked as university lecturer and department director. She is a excellent and positive teacher, and students loves her so much. 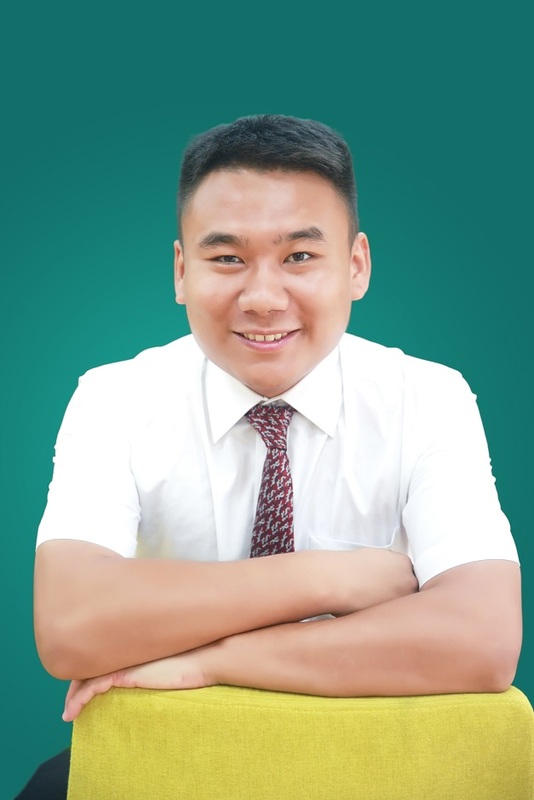 Jeff Ma, graduated from Hubei University of Technology, and joined the MLEP- Wuhan in February, 2013. He has a deep understanding of the Maple Leaf’s logistic management system, and carries forward the spirit of “hard-working, thrift, loving and serving the school heart and soul”. Motto: Think ahead of the teachers and students, and enjoy behind them.